I liked it all. Similar sort of thing till I get to the expected number of word. Almost there. Got it. 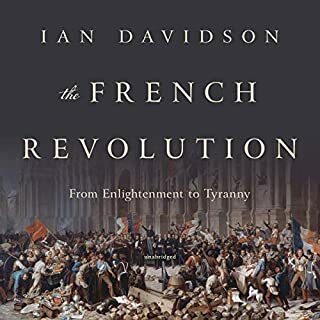 very well written book, detailed coverage end to end of The French Revolution. Very well done. Firstly, this man is an outstanding writer - the information flows of the page. Unlike some older publications, he doesn't ramble or get bogged down in obscure details. I had bought a book on French Revolution before but didn't finish it as it was too dull. 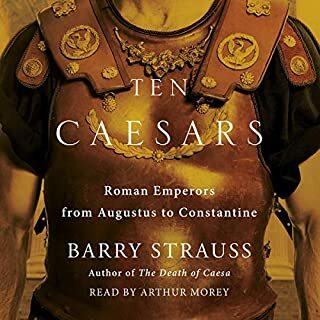 Written almost a century ago but it is well written and I liked the view of a writer who was closer in time to the events. Very entertaining and insightful read. Somewhat dated prose, but a quaint idea of the time that it was written. 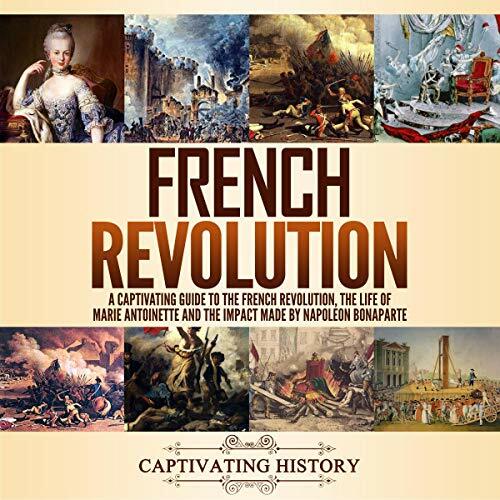 Gives a better knowledge of the French Revolution and it's impact on politics today. I recommend it. 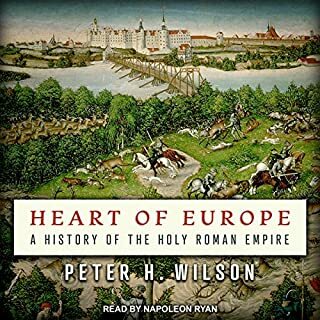 It is a definite must-read for anyone first starting their study of this interesting period. I highly recommend this book, and was very sad when I got to the last page! 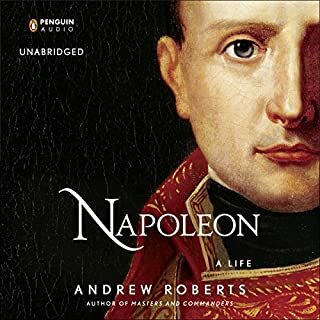 Learned what led to the revolution and Napoleon's rise and fall. Well written making for an enjoyable and easy to understand. 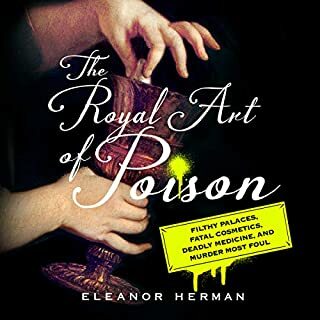 I have been seeing a lot of books on England during the War of the Roses, there is many references to France. this book gave me a really good knowledge of France. 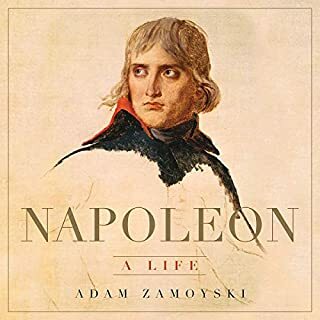 This is the first book I have ever encountered on the French Revolution and Bonaparte and it was a compelling and frank narrative. The author carefully does not go into infinite.